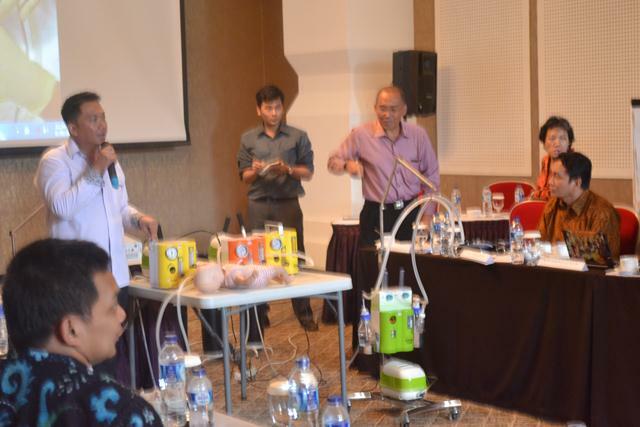 In Amaroosa Bogor, June 30th 2013, during UKK Neonatology IDAI Meeting, PT Fyrom International took a chance to introduce the new one from the factory named MIXSAFE. 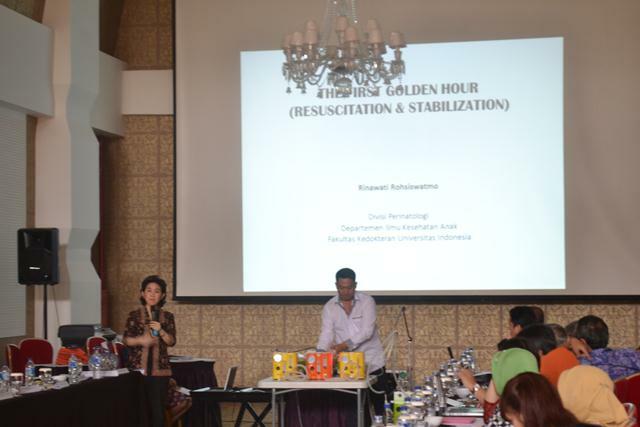 An infant resuscitator which built to answer the challenges from UKK Neonatology IDAI, covering the need of an infant resuscitator equipment which simple in use, functionally better (comparing to the many previous simple mode) and low cost for sure. 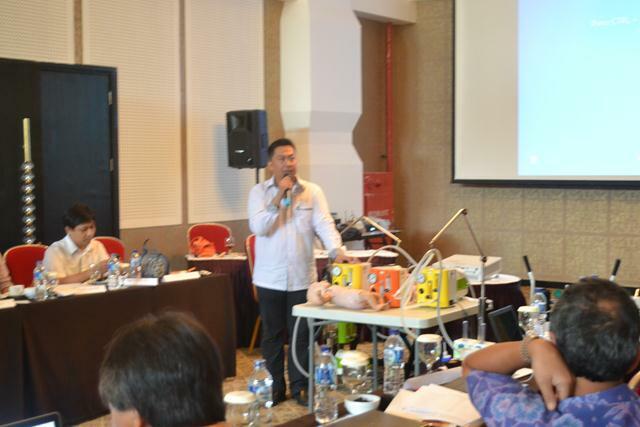 In this UKK Neonatology IDAI Meeting, Dr. Ole Mulyadi, SpS as Head of PT Fyrom International still remind audiences that MIXSAFE which brought at the event still a prototype one. 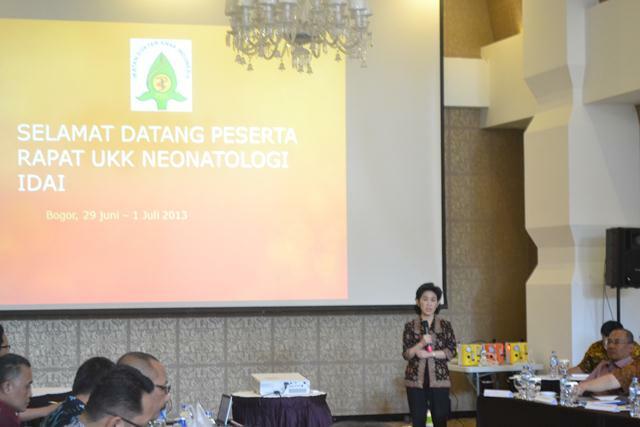 After many inputs from these opinion leaders of neonatology in Indonesia, this product will back to the factory, and will launch sooner.